I would like to request your best ePrice quote for this 2015 Acura RDX Tech Pkg, NAVI, BACK-UP CAM, LEATHER, MOONROOF. 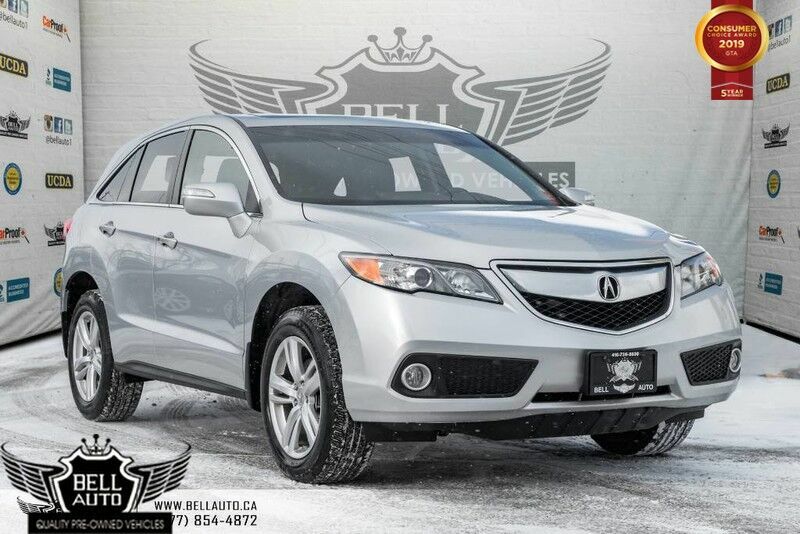 This 2015 Acura RDX, comes in EXCELLENT Showroom condition. Financing Available, we provide affordable payments and low interest rates. 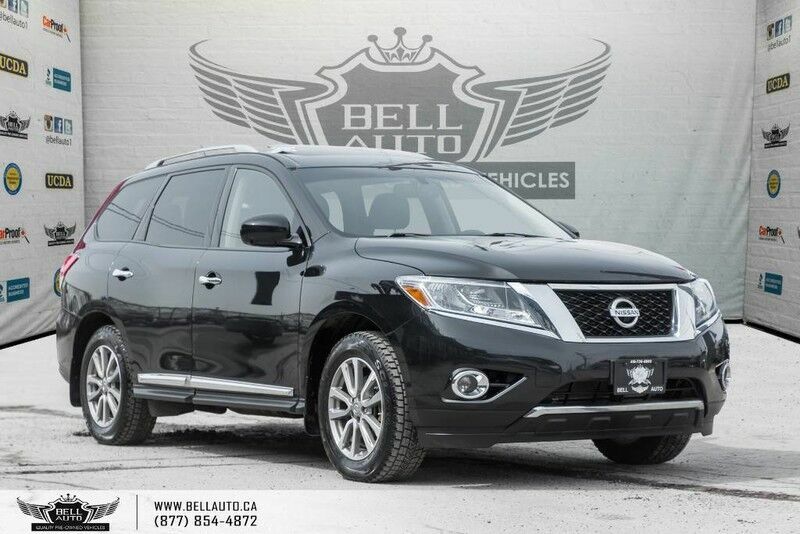 High Value Options*:Tech Pkg, NAVI, BACK-UP CAM, LEATHER, MOONROOF, BLUETOOTH ,Plus more options. CERTIFICATION* All vehicles can be certified & E-tested for an additional $399, if not Certified & E-tested, then as per OMVIC Regulations the vehicle is deemed to be not drivable, not E-tested, and Not Certified. 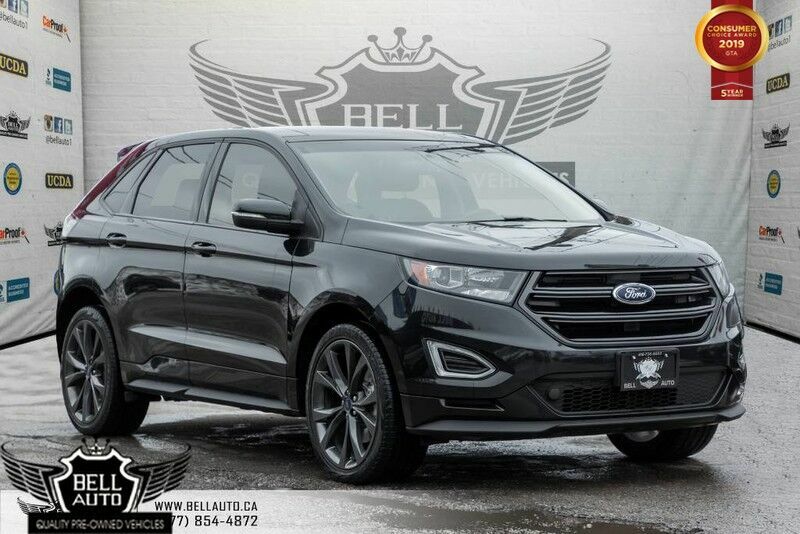 All of BELL AUTO’s vehicles are certified and safety inspected, go through multiple point inspection by our certified mechanic and are detailed to make sure they are in perfect showroom condition. BELL AUTO is a trusted family owned and operated business that has been serving loyal clients since 1999. Know your dealership, trust your dealer, purchase with complete peace of mind from Bell Auto Toronto Used car dealership. We pride ourselves in providing the highest level of customer service in the industry. We are an authorized repair facility accepted by warranty companies with certified licensed technicians on site with the most up to date computer diagnostic tools. 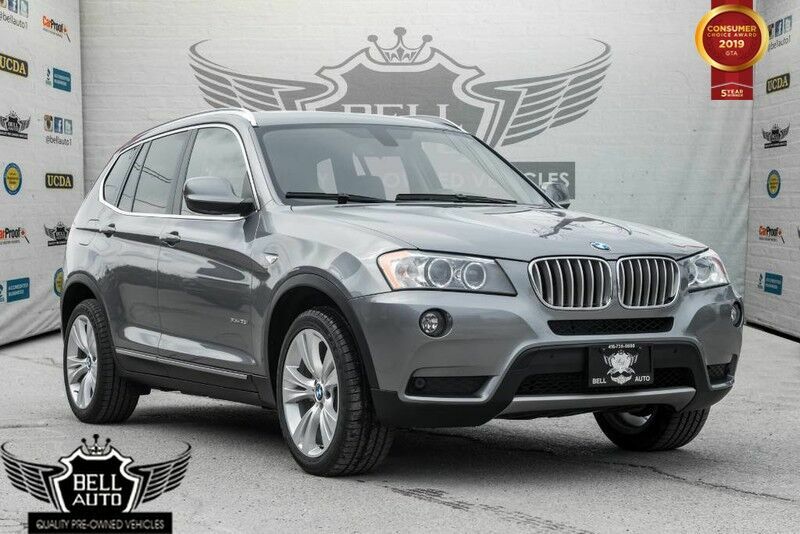 COME IN TO TEST DRIVE THIS QUALITY VEHICLE, DON'T MISS OUT ON DRIVING YOUR DREAM CAR TODAY!! Although every effort is made to ensure that the information provided to you is accurate and up to date; we do not take any responsibility for any errors, omissions and or typography mistakes found on all of our pages, prices may change without notice, to ensure that you get the most updated information don’t hesitate to call the store, or email us!! !